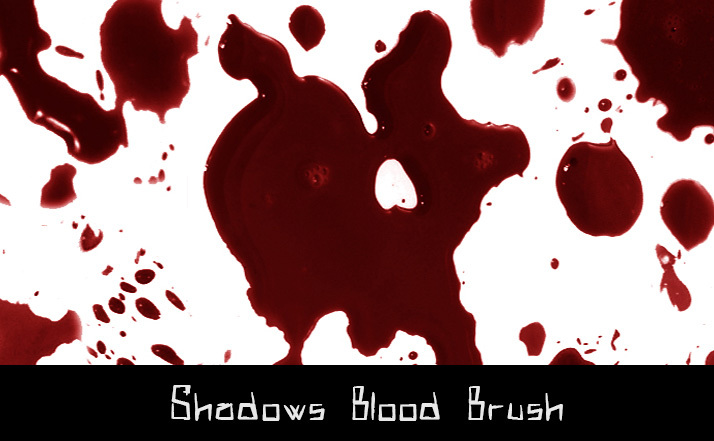 Description: 27 Adobe Photoshop Blood Brushes, you can use them for non-commercial designs. 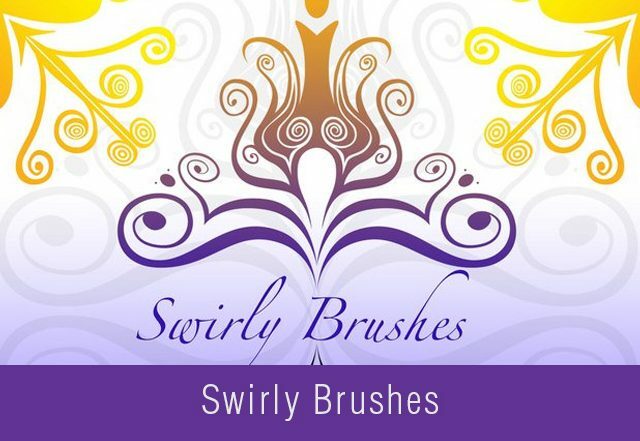 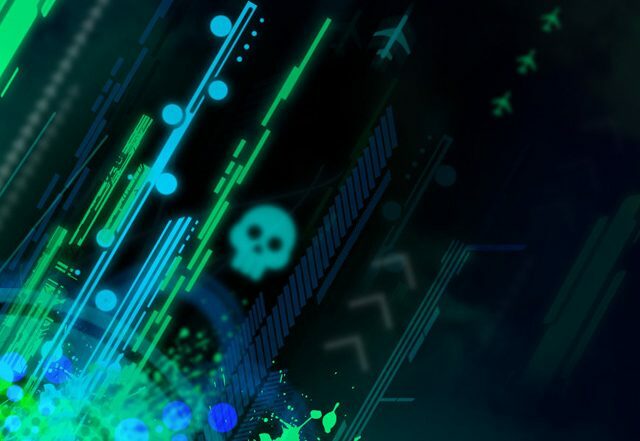 If you plan to use this brushes in any commercial work then please ask the author for permission. 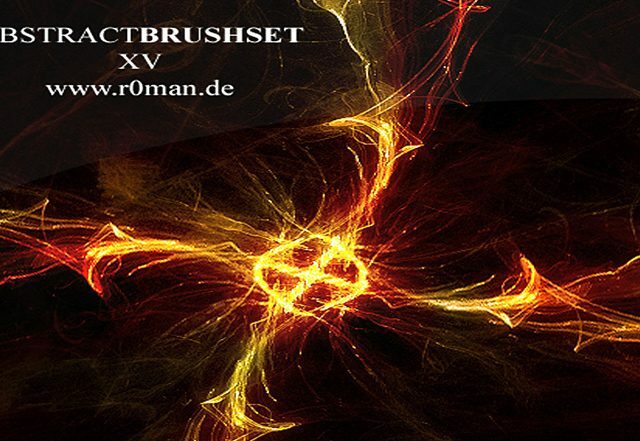 Be so kind to credit author’s site when using this brush set.